It’s been a long, cold winter in my neck of the woods and I’m ready for spring. What a great time of the year. The flowers come out, the birds start singing, things start growing and the whole world just seems to turn green. It’s the perfect way to end a long winter. That’s what we’re going to celebrate this month. 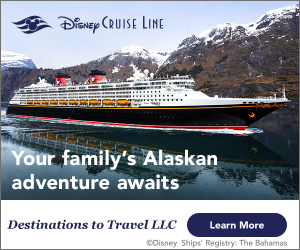 We’re going to celebrate Spring at Walt Disney World. Spring is one of the most interesting times of the year at WDW. You have everything from the Flower and Garden Festival to Spring Training Professional Baseball. There’s so much to see and do it’s amazing. This month, as always we have a great lineup of articles ready for you. We’ll start off telling all about the Spring Happenings at WDW. Then our First Time Visitors Corner will talk about how to avoid those pesky Spring crowds. Next Lynn is back with another great Bring the Magic Home segment where she shows us how to build a Mickey Mouse Flower Pot. 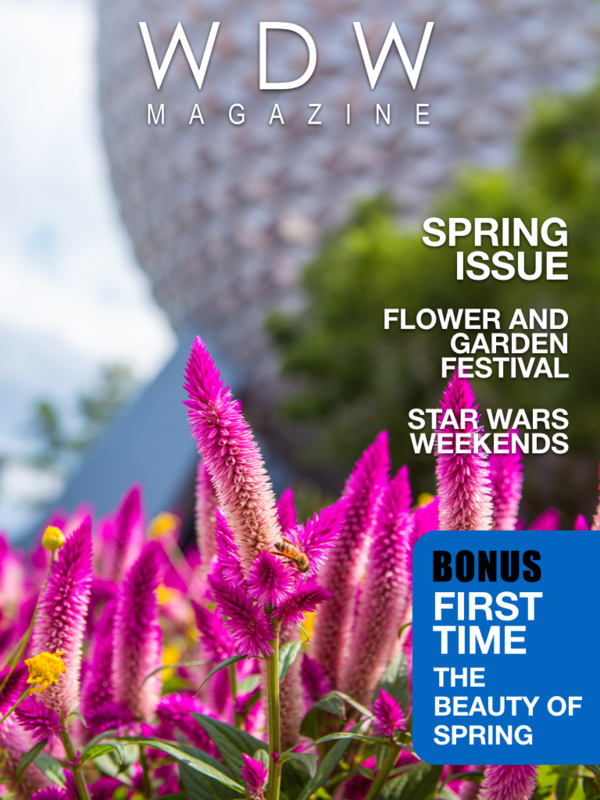 We also continue our “What I Love Most About WDW” series with a real springy article from this month’s WDW Magazine Fan of the Month, Laura. Our Best of WDW lineup is just amazing. We feature Soarin’, the Beach Club Resort, Boma and we’re adding a gift shop this month it’s MouseGear. The Around the World section is top notched this month. It’s really good. In “The Little Things” we look at the Topiaries at WDW. We also have some trivia about all of the flora and fauna around the resort. Finally, we look at the news of the day. Spring has sprung. Go on. Dig in and enjoy.